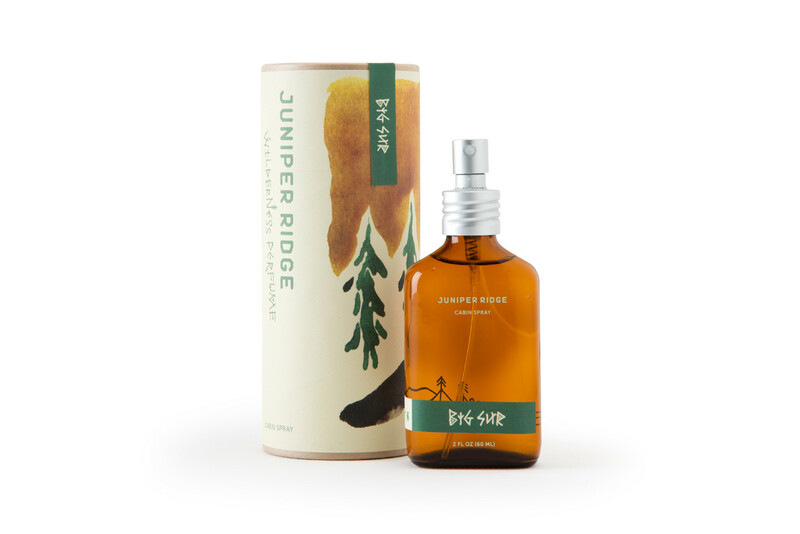 A Big Sur scented cabin spray from Juniper Ridge is a fun treat for guests to bring the scent home with them. 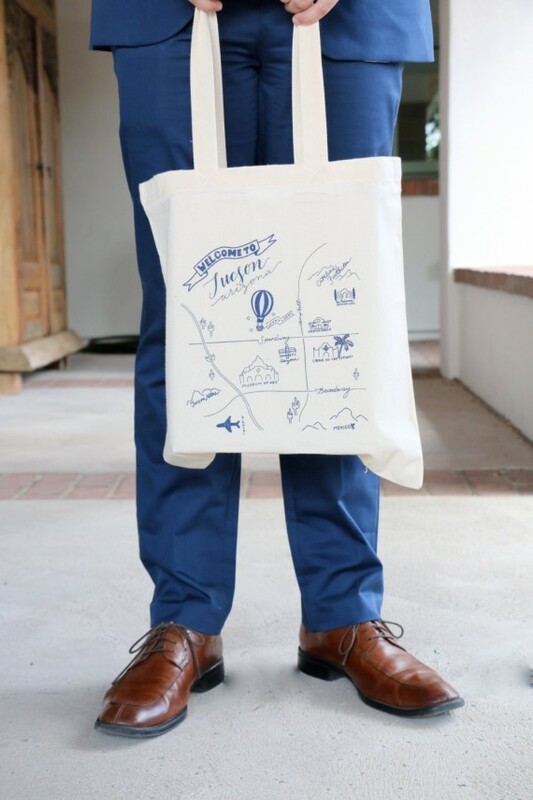 Pricey, but perfect for small weddings or special getaways. 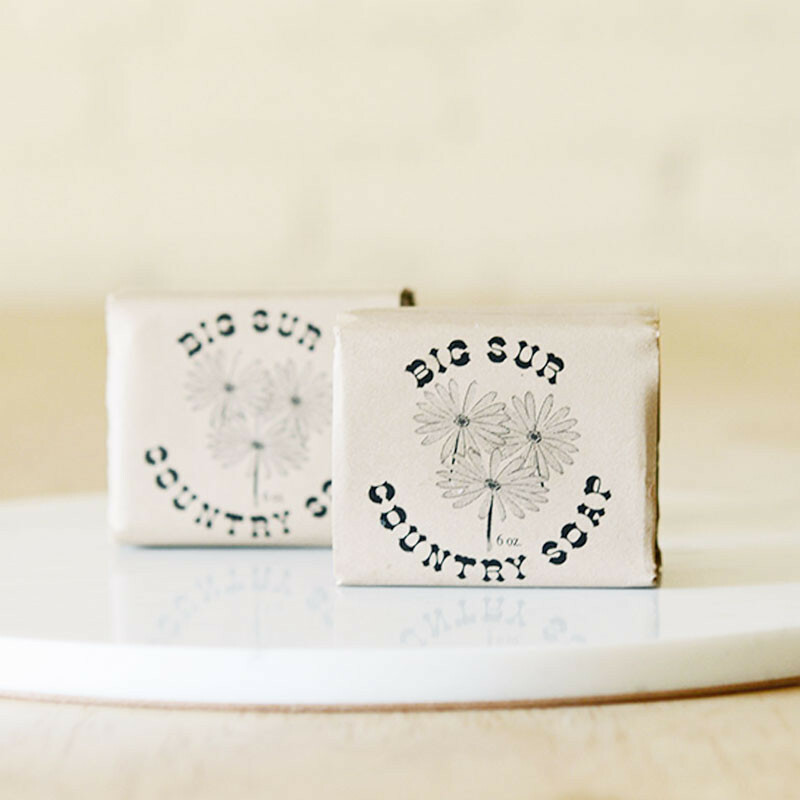 This soap by Big Sur Country Soap is made by a Big Sur local, and friend of ours, Sheila. The scents are powerful and wonderful. True Big Sur! We especially love the Mountain Man, Mud Bath and the Sea Kelp scents. 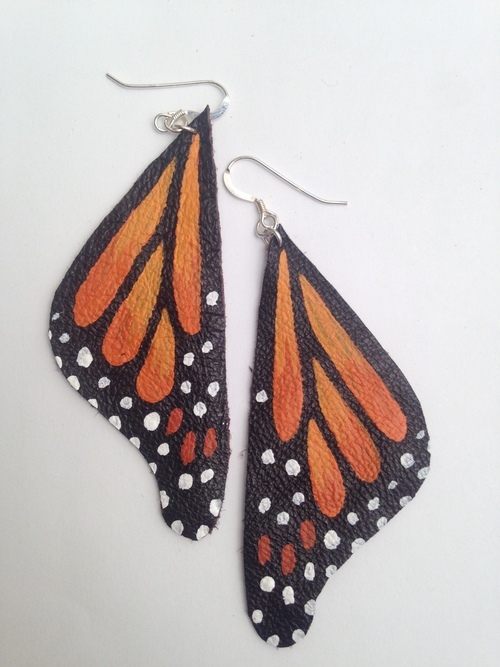 These hand painted leather monarch butterfly wing earrings make perfect bridemaids gifts! 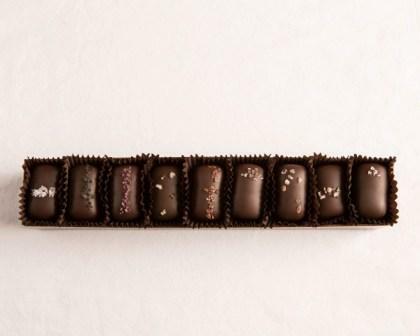 They are made by a Big Sur artist, Jill Gisler. She also does super cool hawk feathers. Buy them at Big Sur Garden Gallery.